Romanian culture has its own ethos, generated within its geographical and historical evolution. Trends belonging to distinct areas and cultural traditions were simultaneously and successively combined in this context. The only Orthodox Christians among the Latin peoples and the only Latin people in the Eastern Orthodox space, the Romanians tenaciously kept their Roman roots, and they tried hard to harmonize them with the Orthodoxy in order to transform the ethnic “insularity” into a fruitful dialogue with other cultures. Even from the first forms of state organization from the 18th century, the Romanian culture and civilization knew two coexisting currents: the European one and the Oriental one, which alternated or merged. Their relation depended on the region and on the specific cultural domain (the architecture is the sphere of coexistence and confluence of both trends, while painting, linked more closely to religious cannons, was integrated into the Byzantine tradition); also, the relation between the two coexisting currents depended on the epoch (in Moldavia and Wallachia the Phanariot rule was a period of maximum Oriental influence, especially felt in cities, while the civilization has kept its traditional forms). 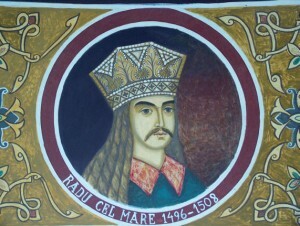 In 1508 Prince Radu the Great from Ţara Românească ordered the priest Macarius to print a prayer book; this was the first book printed in Slavonic in Romanian territory.Romanian language was adopted later in written literature, the first book being printed in 1544.In Church and chancellery writs Slavonic resisted as late as the 17th century. Another feature of Romanian culture is the special relationship between Romanian folklore and the Enlightenment of Romanian Literature,determined by two factors.The first one, the rural character of the Romanian communities, imprinted an unusual vitality on the folk culture. 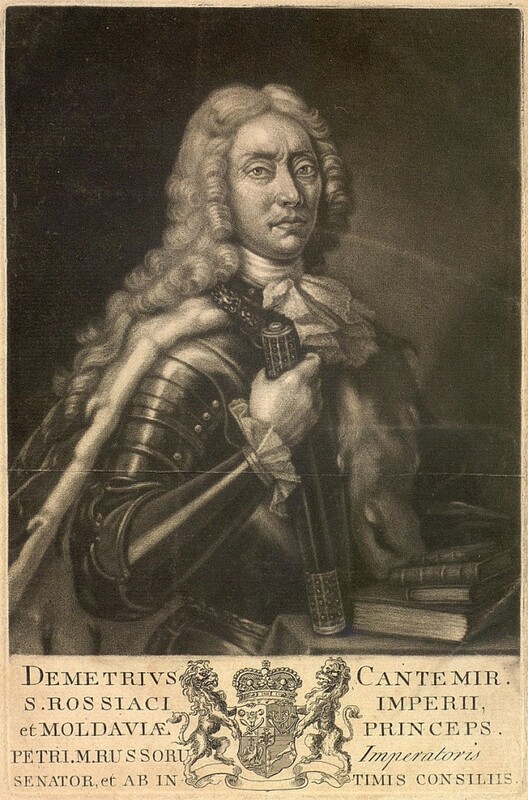 The second one, until the 18th century, the educated culture consisted mainly of historical, legal, moral or religiouswritings and princely courts developed around boyars, as well as in monasteries.An outstanding personality was Prince Dimitrie Cantemir (1673-1723), member of the Berlin Academy, whose writings about the Ottoman Empire gained worldwide fame.Folklore creations (a well-known example being Miorița, a symbolic ballad about the Romanians’ submissiontowards fate) were both sources of inspiration for educated creators and a structural model.In a political history full of rebounds, the most dynamic epochs from the cultural point of view, were those of stability when stages were reached or even skipped, when the synchronization with a contemporary European culture was noticed.This testifies to the years before and after the abolition of the Phanariot rule when, in a favorable historical context, Romanians had chosen the Western way of life, especially the French one, which they pursued steadily and with a fantastic fast pace. From the beginning of the late 18th century and early 19th century, the cultural elite of the Romanian Principalities, studied French in Paris and became a very common language and it remained so until the communist regime was established.The modeler role of French culture (especially in political ideal, administration and legislation) was paralleled, starting from the mid-19th century until the First World War,with the German culture, particularly in Moldavia, where many intellectuals who studied in Berlin lived.In Transylvania and Banat, the Habsburg rule and the presence of Saxons and Swabians in the local communities played an important and a constant role in the relationship with the German world and not only, culturally and in everyday life, the main centers of Transylvanian elite education were Vienna and Rome.The influence of the German space was felt especially in the human sciences (poetry, philosophy, logic, literature) and in the technical ones. The period of the radical change and modernization of Romanian culture coincided with the creation of the national state, that is the unification of Moldavia with Ţara Românească in 1958. The national identity was thus defined in relation to the European model.Later, those several decades of peace in the interwar period, after the Romanians union in 1918 finalized, were dedicated to the synchronization with the European culture. 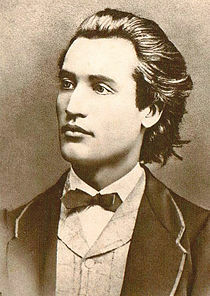 In both processes, which were not devoid of polemics and of confrontation between the conservatives and the advocates of progress, the assimilation of Western culture and the capitalization of the local traditions proved to be very beneficial.The result was the emergence of the greatest classics in Romanian literature: Mihai Eminescu (1850-1889), Ion Luca Caragiale (1852-1012) and Ion Creangă (1837-1889). 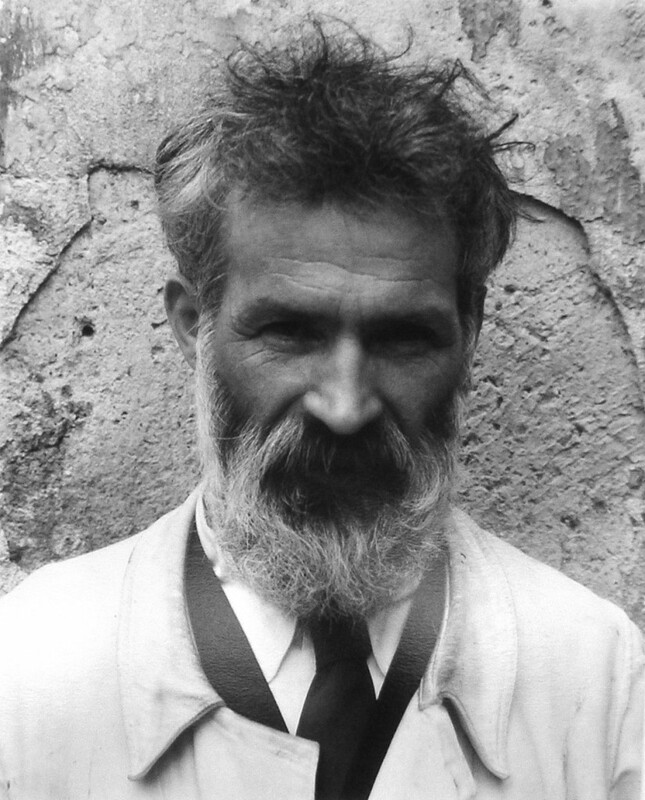 In the inter-war period, the most illustrative example of this was Constantin Brâncuşi (1876-1957), the innovator of the word sculpture by immersion in the primordial sources of the folkloric creations.The interwar cultural life was full of ebullience.The overwhelming personality of the historian Nicolae Iorga (1871-1940), brought into the European debate both the Romanian historiography and the history of the Romanians.Defining the collective identity through the relationship between traditional and West European trends was a very important topic.The debates and the polemics were accompanied by famous names such as Nae Ionescu (1890-1940), Mircea Vulcănescu (1904-1952) and Lucian Blaga (1895-1961) who insisted on the traditional components, and others, like Eugen Lovinescu (1881- 1943) who campaigned for the European approach. After the communism, freedom of creation was constantly restricted through different forms in different stages: in an attempt to build a new cultural identity on the basis of socialist realism and to give legitimacy to the new order by rejecting the traditional values, this was ​​the Sovietization period; relaxation of dogmatism and ideological control in the ’60s; the pressures to impose an overt nationalism during the two decades of Ceausescu’s dictatorship. The attitude of the authorities towards the man of culture varied over time from purges and interdictions (mass wide in the ’50s) to be trapped by privileges. The split between the official culture and real one increased during the Communist rule. On the one hand, against the intentions of the authorities were realized outstanding works as a realm of moral truths and the true man of culture was the object of the true culture. On the other hand, the nationwide disseminated slogans through the forms of official culture helped the widespread of simplistic views, of pseudo-truths among some social groups. The tension between these two directions is still alive and it can be perceived in society as a whole. 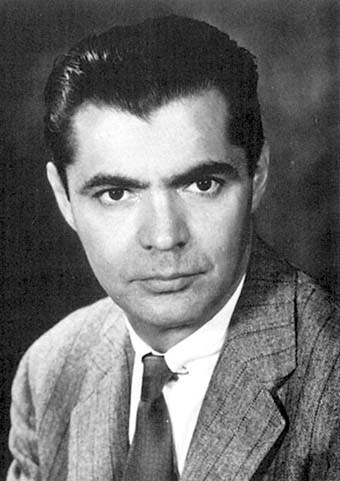 Another consequence of the communist attitude towards the elite in general, has been the emergence, for the first time in Romania’s history, of a real diaspora including great personalities of scientific and cultural life: George Emil Palade, Nobel Prize in biology (see Romanian biologist! );the philosopher Ştefan Lupaşcu; Mircea Eliade (1907-1986), the renowned historian of religions; Eugen Ionescu (1909-1994), the playwright of the absurd; Emil Cioran (1911-1996), “the greatest French-writing master of style after Pascal”; Vintilă Horia (1915-1992), a novelist who preserved the Romanian space as a constant in his work. Specific to the communist rule in Romania was the permanent repudiation of the members of the diaspora, labeled as traitors of the motherland. Thus, neither Mircea Eliade, Eugen Ionescu nor Emil Cioran, whose works were published in the country only sporadically after 1960s,they have not seen the places of their birth anymore.Only after the Revolution of December 1989, the process of regaining the values ​​of the diaspora and of reintegrating its personalities in the country’s culture could be started, a process marked in its turn by tensions and disagreements.The fall of the communism in 1989 stimulated the cultural world, but the transition to a market economy and the rigors of the transition period put it inthe front of harsh experiences. On the one hand, the elimination of political control of the state brought the long dreamed freedom of creation, but also with this, culture has ceased to be subsidized and the relationship with society was governed by the market economy, all this hindering an adequate cultural activity.On the other hand, culture and above all, Romanian literature must face the competition of a surging wave of imported culture and a shift of population interest to other areas of public discourse (press, television). The search for new cultural policy seems to prevail now, beyond the tension implied by the problems of the creation itself.